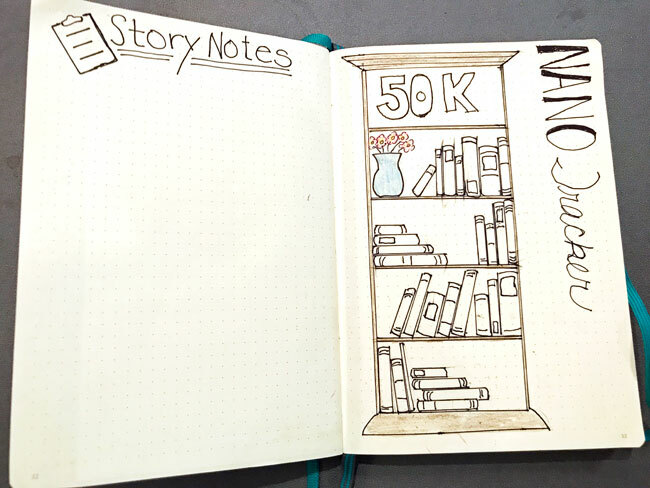 Armed with my brand new writer bullet journal, and tips and worksheets found on the Internet, I’ve made a plan for plotting out my NaNoWriMo novel in October. 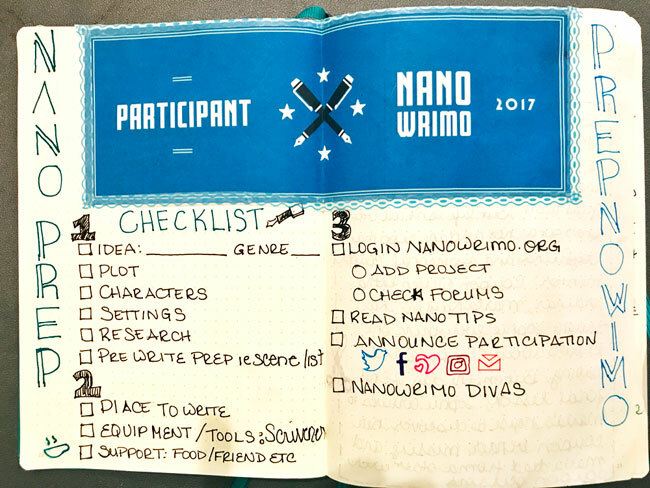 Here’s a video that shares my plan and shows off my bullet page spreads for my October NaNo prep. 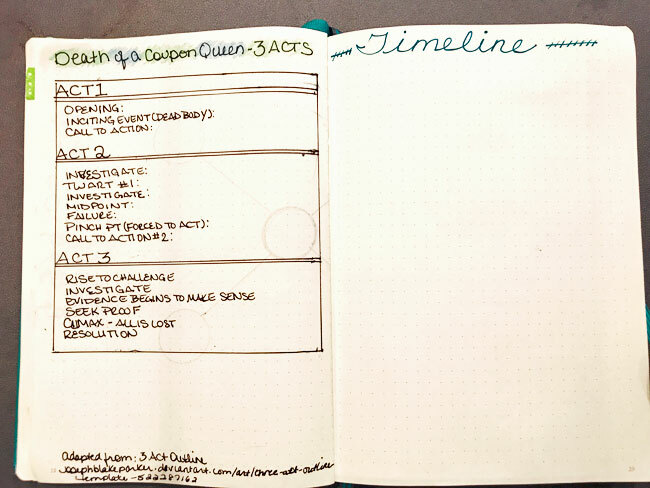 Pictures of my Bullet Journal page spreads as well as links to resources mentioned in the video are listed below. *Note: some resources above contain affiliate links, which means that I may receive a small commission from the product company if you purchase something through the links provided. I only post links to items I’ve used and enjoy. 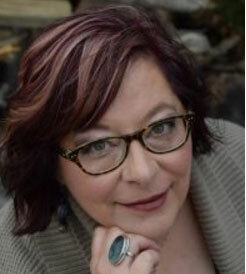 Gilian Baker is the author of Blogging is Murder, the first in the Jade Blackwell Mysteries series, which is now available. She stopped by today to talk about her debut book. Tell us a little about your first book, Gilian. 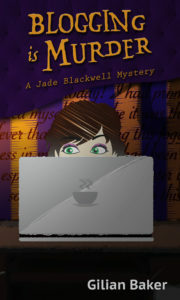 Blogging is Murder introduces readers to Jade Blackwell, a former tenured English professor who left the rat race behind to start a blog. She’s a vivacious reader of classic mysteries and is lovably nosy. :) In the first scene she learns that her friend and fellow blogger, Liz Collins is being cyber-stalked by a crazed fan. Things escalate quickly— the stalker is murdered and Liz is the prime suspect. To help her friend, Jade sets out to prove she didn’t do it. Unfortunately, Jade’s “help” ends up making matters worse, and Liz is thrown in jail. Full of guilt, Jade enlists her friend and lawyer Gabrielle Langdon to take the case. 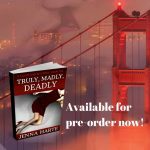 After many false starts, plot twists and mishaps, Jade accidently breaks the case wide open while putting herself in harm’s way. Where did you get the inspiration for the book? 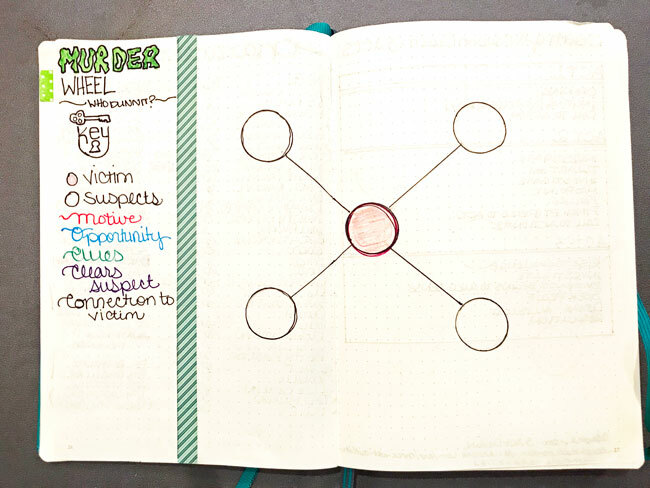 Jade started to develop in my mind about 15 years ago when I got the idea that maybe I could write cozy mysteries like the ones I loved to read. But it took years before I had the nerve to start putting it on paper. Jade never gave up though. She was like a ghost appearing occasionally to remind me that she wanted me to tell her story. She eventually got her way. 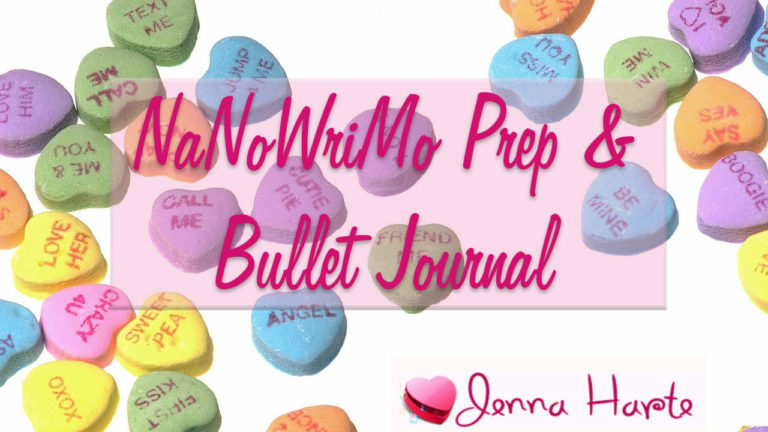 The impetus to write Blogging is Murder was NaNoWriMo 2014. 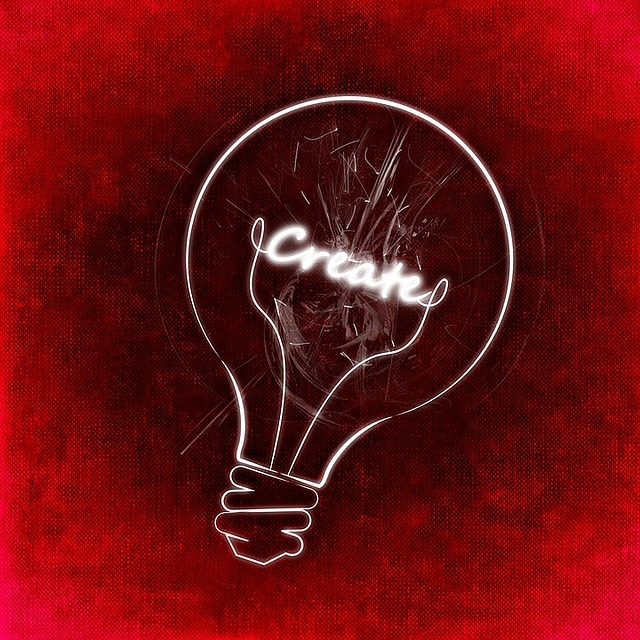 I needed a creative outlet for the stress and frustration of life as a blogger. Many of the issues Jade deals with in her home office are things that drove me crazy when I blogged. As for the murder weapon, I’d always wanted to kill someone with an old-fashioned poison. The idea started percolating when I first saw Arsenic and Old Lace on stage in college. I love the idea of using the natural world as a murder method instead of one of the man-made chemicals we have available to us today. 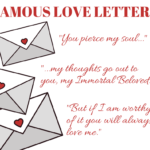 Cyber-crime and stalking is something that’s always a worry for bloggers, so I chose that to be the disruption to Jade and Liz’s ordinary lives. From there, the plot and characters took on a life of their own. As I wrote, they revealed themselves to me. I’m mostly a pantser, although pantsing has its drawbacks. I had to go back to add in a lot of details that weren’t in the original story—clues, red herrings and characters. For example, originally Jade had a different sidekick. But after I’d written myself into a corner, I realized her sidekick needed to be someone who’d have a strong motivation for investigating and who’d have access to information she couldn’t get. Gabrielle Langdon was already a small character in the book, so I made changes to her profile and wrote her in as the sidekick. When I first started writing the book, it was just for fun. A creative outlet. But once I decided to publish it, I had a lot of changes to make. I cut around 40,000 words from the first draft because it was a lot of internal dialogue. I as the writer needed to understand Jade that well, but it would’ve bored the reader to tears! 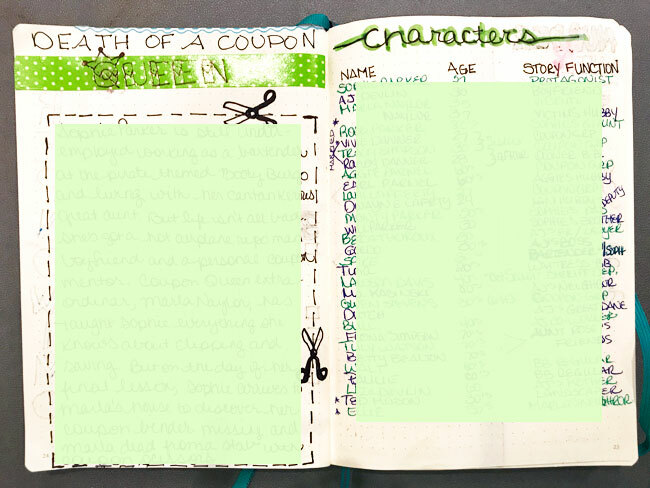 I tried to outline the rest of the book a few times, but all I did was stare at the page. I didn’t know what was going to happen next until the characters told me. So I just stuck with pantsing, even though I had to go back later to change things around. The biggest surprise has been that the writing process is the same no matter what you’re writing. Like Jade, I was a college English professor for years, so I “get” the writing process. 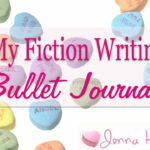 But somehow, I thought writing fiction would require a different type of process. Yet I find myself using the same one that I used when I was writing literary criticism. I find that concept fascinating and exciting. 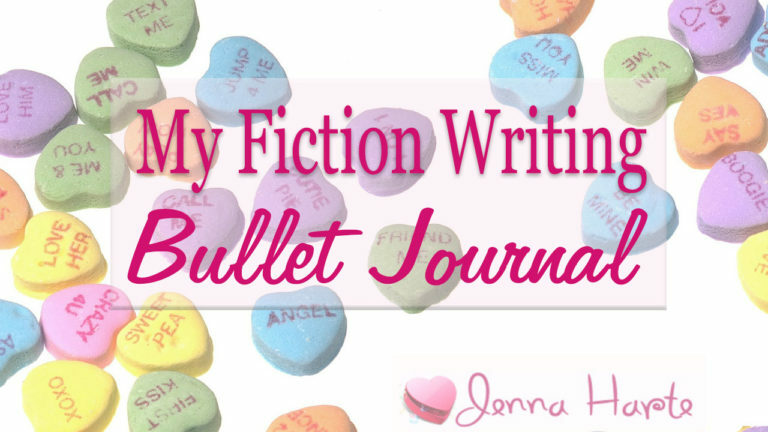 Since you’re writing cozy mysteries, you’re planning out a series, right? What’s next for Gilian and Jade? Absolutely. I’ve already started working on the second book in the series, A Time to Kiln, which will be released in May 2017. In Blogging is Murder, Jade realizes she needs to have a better work-life balance, so in A Time to Kiln, she takes up pottery as a way to get out of the house and have some fun…until another murderer strikes. You can pick up Blogging is Murder at Amazon and/or visit Gilian’s website. 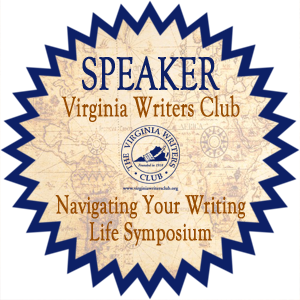 There is a writing adage to “Write what you know.” While this is faster and easier, it’s also limiting. If I wrote only what I knew, Tess would wear plain old undergarments instead of expensive French couture lingerie. Jack would drive an old Honda instead of a Tesla. The only thing that I know is chocolate. 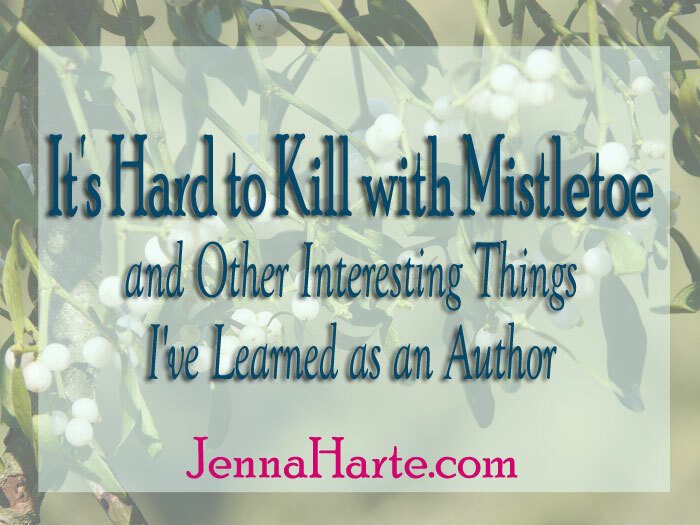 You can’t poison someone quickly with mistletoe, which is why Santa was stabbed in Death Under the Mistletoe. Stabbing someone in the mid-back on the side can still be fatal. I had to figure out where to stab someone in the back to avoid a fatal injury for Meant to Be: Southern Heat Book Two. Chocolate with nibs is yummy. Scharffen Berger’s chocolate with nibs makes an appearance in for Deadly Valentine. There’s such a thing as Moonpie Moonshine, although I haven’t been able to taste it yet. 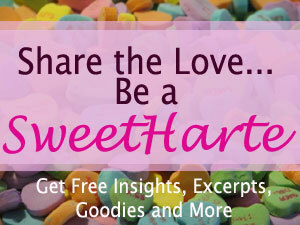 Moonshine shows up in Meant to Be: Southern Heat Book Two. I hate to fly (like Jack Valentine), but I learned how to fly a Cessna through a Youtube video for a new cozy mystery I’m writing. I have learned how to make a chocolate martini. 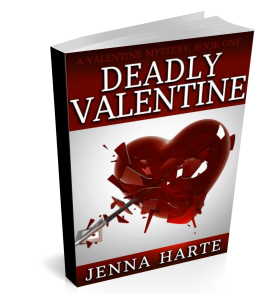 You can find the recipe in ‘Til Death Do Us Part: A Valentine Mystery Book 4. I knew the French Blue eventually became the Hope Diamond, but learned that when the original stone was cut into the French Blue, there weren’t enough cuttings to make more jewelry. 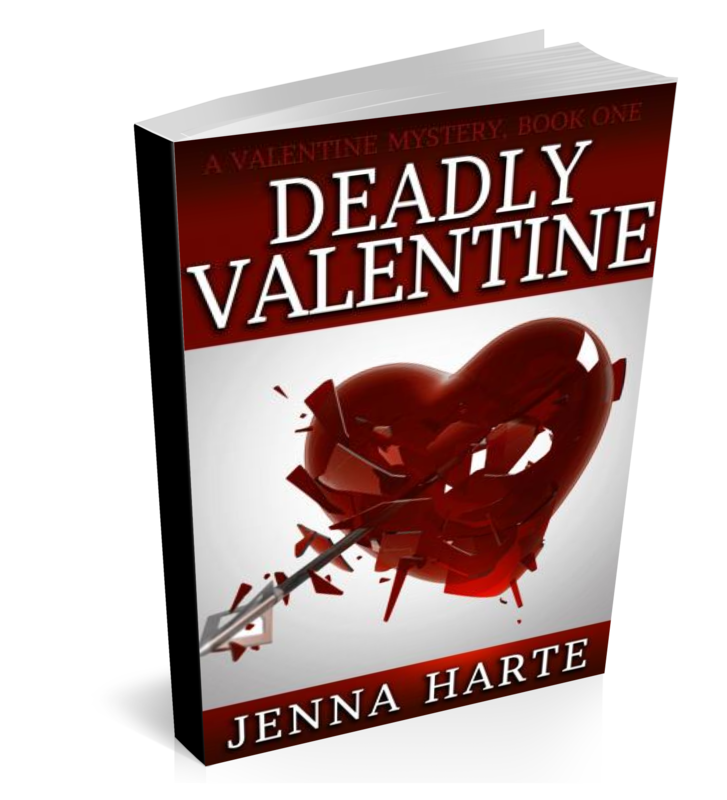 The French Blue shows up in With This Ring, I Thee Kill: A Valentine Mystery Book 3. I also take some liberties with the cuttings. The Grimms were disturbed brothers. I have a new character who likes fairy tales, so I’m reading Grimm’s’ stories and others. The southern accent is the most similar to the English of our forefathers than the accent in other parts of the U.S. I used this plus other cool stuff I learned about the southern accent in a free ebook How to Speak Southern. There’s a mystery surrounding the Confederate treasury and gold. I have been thinking of using it in a Delecoeur novella, but I might save it for something else. It’s legal to make beer and wine at home for personal consumption in Virginia, but not moonshine.